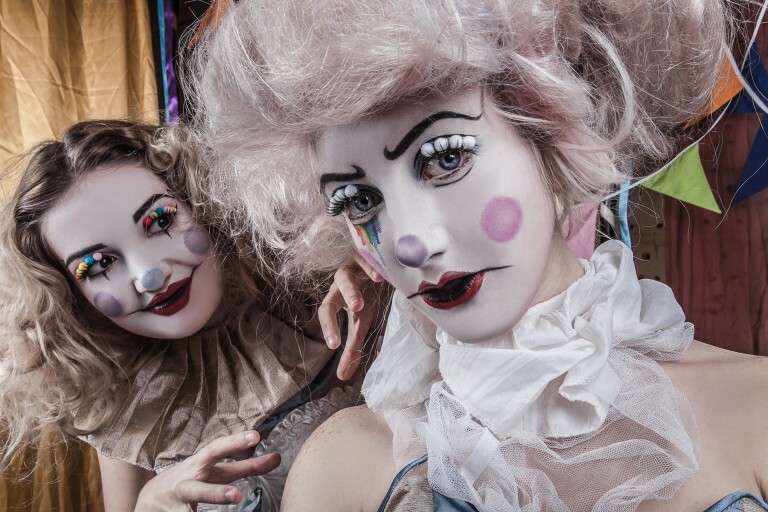 Creating your own circus bizarre and after some wacky wonderland characters? Look no further! We have an incredible bounty of clowns and other elaborate characters to choose from. Have them parading at your event and mesmerising your guests with various tricks, gifts and surprises. 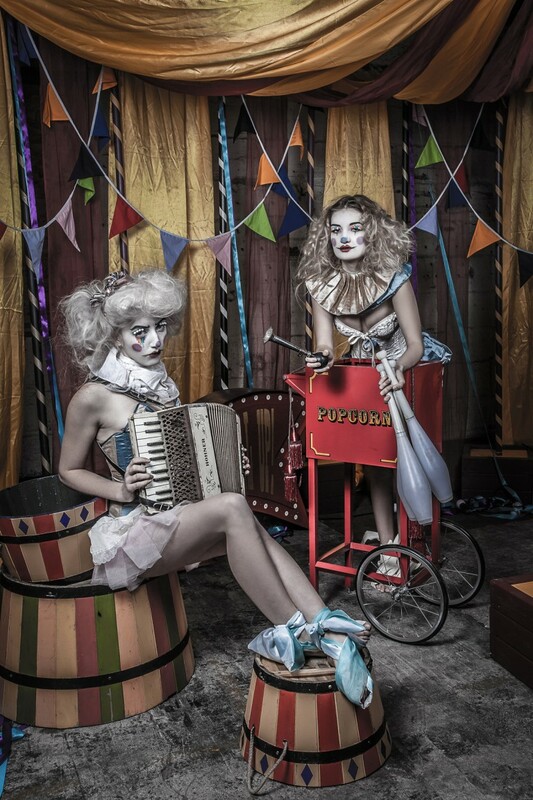 Amaze your guests with our surreal circus characters! Find everything you need here for your own circus menagerie. 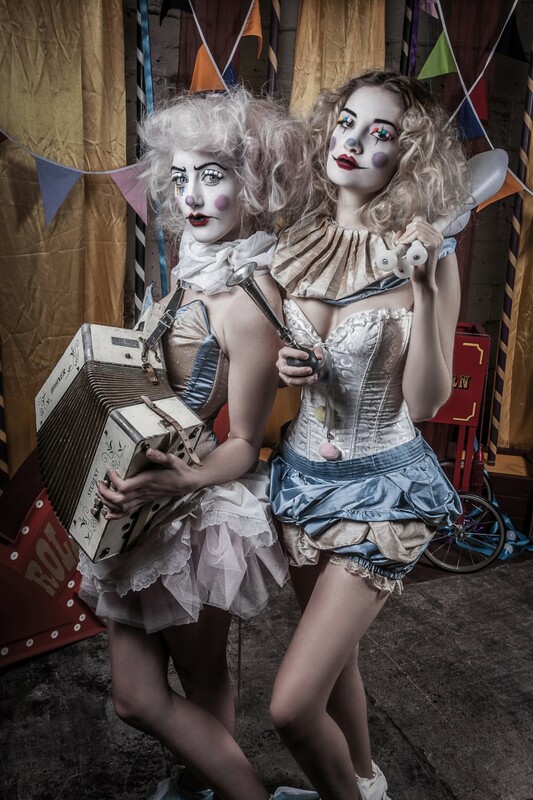 From walkabout quirky clowns, juggling shows, hula hoop shows, contortionists and more, not to forget our mesmerising animatronic gorilla in our very own circus cage. All of our characters are available in a variety of walkabout skills and stage shows. Skills are including but not limited to jugglers, hula Hoopers, contortionists, hand balance, stilt walkers, aerialists, balloon Modellers, sword swallowing, fakir, fire shows, LED Shows and bouncy stilts. Get in touch and speak to one of our entertainment professionals to discuss your unique event needs and find the perfect entertainment for you. We specialise in the unique, the unseen, the unusual and the bizarre. 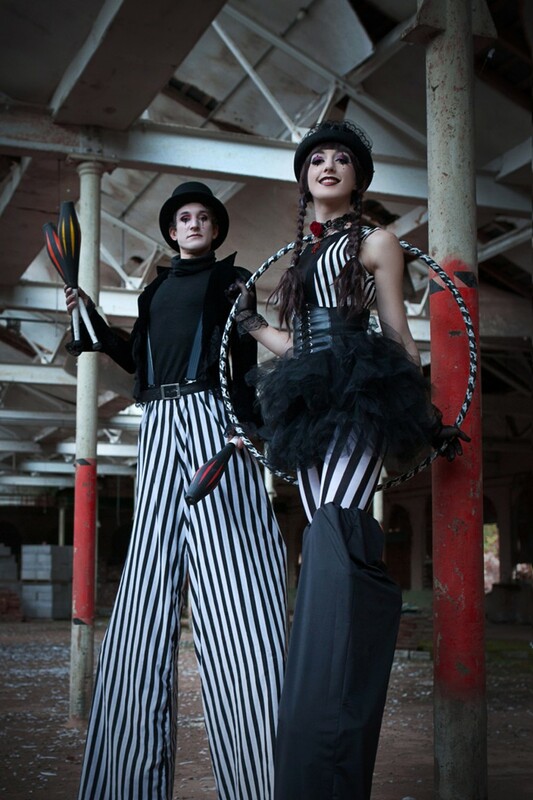 Find everything you need here for your own circus bizarre. Choose from our Guinness World Record holding contortionist and dazzling aerialists to daring knife jugglers and elegant hula hoop artists. Providing you with a true vintage cabaret aesthetic, we aim to deliver something that you've truly never seen before. Having a different theme? We can dress all of our artists to suit any theme or event! They’re extremely mischievous and hilariously funny, they’ll have your guests amused all night long. Along with their silly antics, they also have lots of tricks up their sleeves, from hula hooping on their foot to dancing with ribbon and juggling clubs, they are always a spectacle to observe. Want more? They have plenty of quirky friends to boot.. Looking for some unique circus themed entertainment? Look no further than Cirque Du Valerian! Providing the perfect collection of carnivalesque characters from films such as Disney's Dumbo and The Greatest Showman. Think Cirque Le Sior themed entertainment, The Box in London, Cirque Du Soleil themed entertainment. 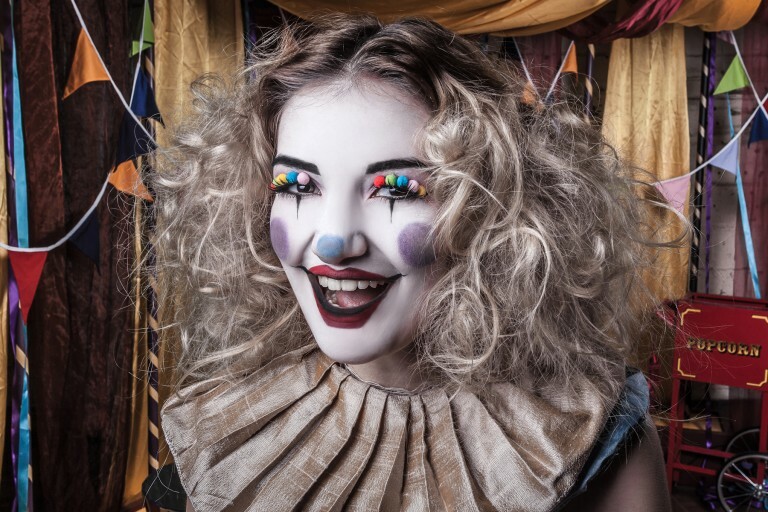 Make it your own with these bizarre circus characters. 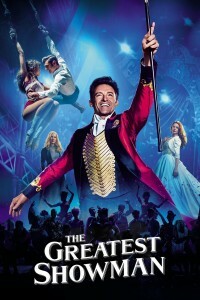 Having The Greatest Showman themed event or a Dumbo themed event? We have everything you need to truly create that circus spectacular visual. 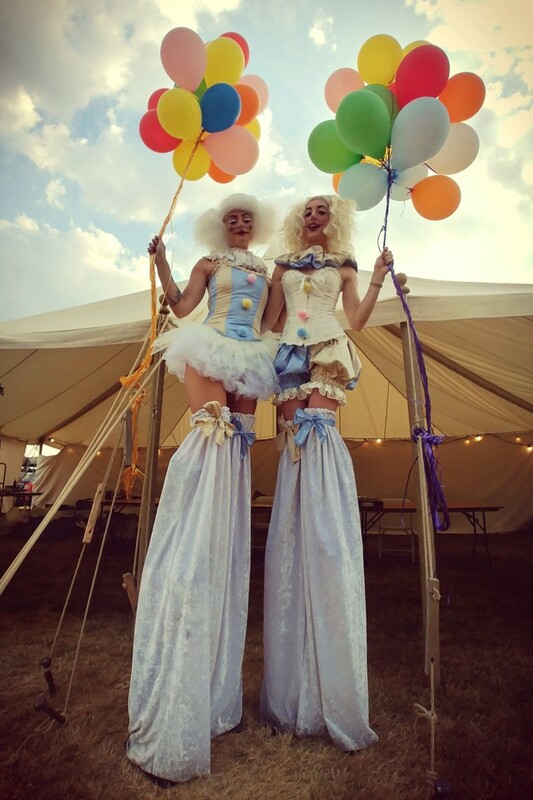 We have a bounty of playful and quirky clowns, dazzling aerialists, incredible contortionists, circus themed stilt walkers with fabulous costumes and props. We can also put all of these acts together into complete show if you fancy a complete cabaret! With the release of Disney's Dumbo and with beautiful artistic direction by Tim Burton, this theme is guaranteed to be a hit this season! Book your unique circus today! book circus themed entertainment, circus entertainment, the greatest showman themed entertainment, the greatest showman show, the greatest showman stilt walkers, the greatest showman fire show, dumbo themed entertainment, dumbo circus entertainment, dumbo circus show, book dumbo themed entertainment, hire dumbo themed entertainment, dumbo themed stilt walkers, dumbo circus entertainment, disney dumbo entertainment, circus themed entertainment, hire circus performers, hire circus show, book contortionist, book aerialist, hire circus stilt walkers, hire dumbo stilt walkers, book film circus entertainment, hire circus entertainment for tv, hire circus artists, book circus artists, book cirque entertainment, unusual circus entertainment, outside the box themed entertainment, unique circus entertainment, vintage circus entertainment, hire vintage circus, book vintage circus stilt walkers, hire vintage circus act, book circus acts, hire circus acts, book the greatest showman act, hire the greatest showman act, hie dumbo act, book dumbo act, book dumbo circus show, hire stilt walkers, book stilt walkers, hire animatronic gorilla, book cabaret, unique circus stilt walkers, unique circus entertainment, unusual circus entertainment, quirky circus entertainment, book quirky entertainment, book unusual circus entertainment.